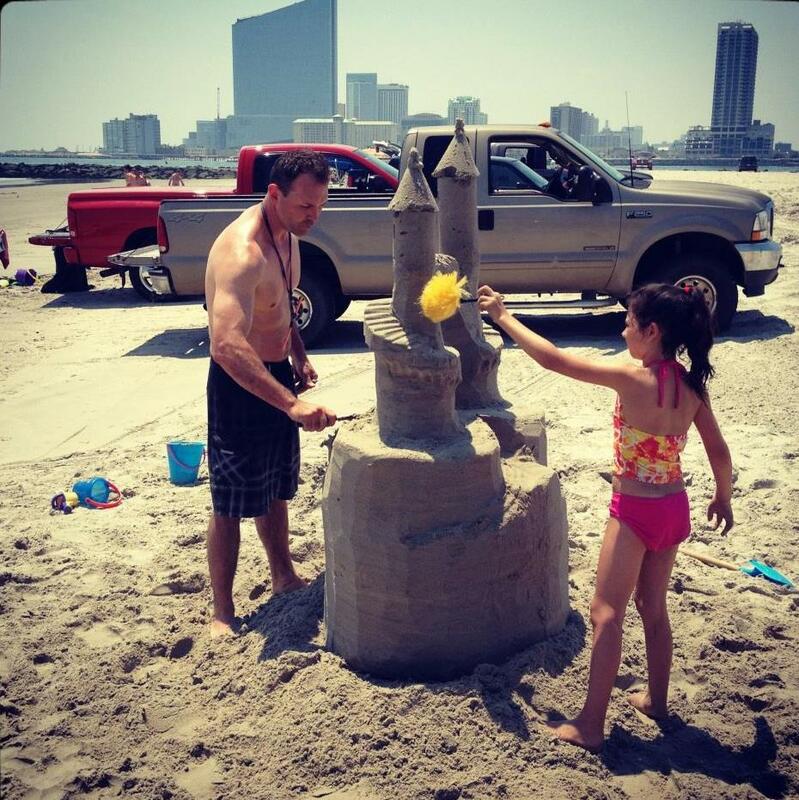 The Brigantine Beach Jetty has been a favorite local beach hangout for decades. Located at Brigantine's southern most point accessible by foot, jet ski or 4-wheel drive (with permit), the Jetty is known as the perfect 4-wheel drive beach. Beach goers enjoy the beautiful clean surf, walking along the jetty with the Atlantic crashing on both sides, barbequing on the beach, surfing the gnarly waves off the break, paddle boarding, wind & kite surfing, kayaking, jet skiing, fishing off the jetty and of course sun bathing. There are even lifeguards at the far end. Atlantic City skyline slowly lighting up for the night’s action in the distance is an unforgettable experience. Take that , accompany it with the sound of the waves crashing against the rocks and you will then know why Brigantine is a true South Jersey paradise. 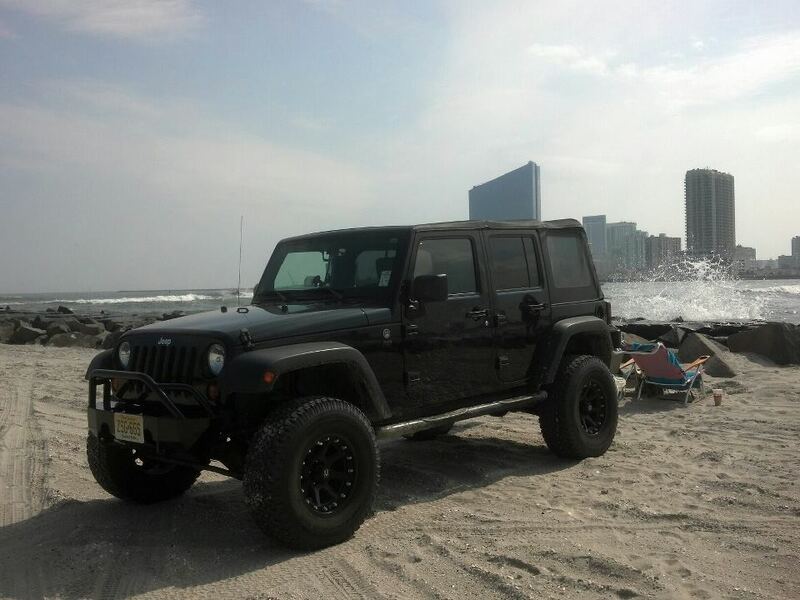 The Brigantine Jetty Beach is accessible by foot or 4-wheel drive from Seaside Road (off of Harbor Beach Blvd) and is one of three 4-wheel drive beaches along with The Cove and Brigantine's all natural North End.